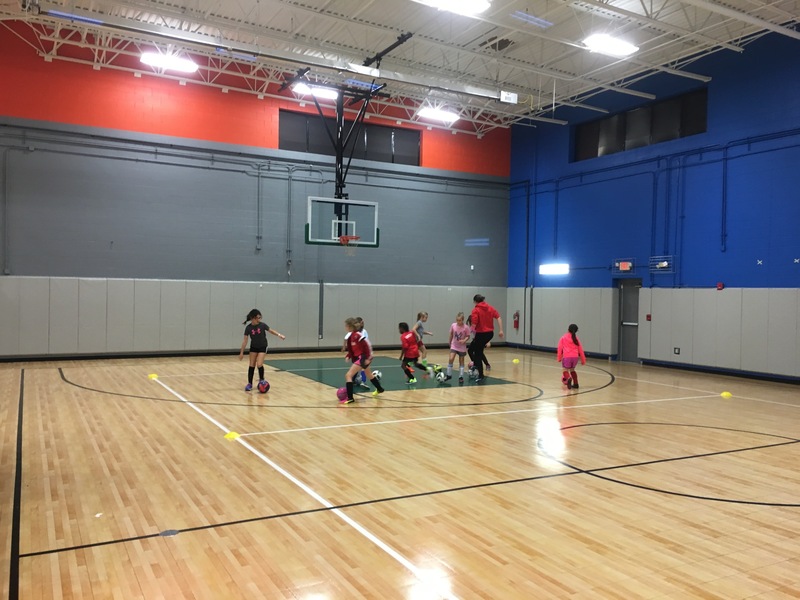 Hoops Plus has been the “home” to a number of leading indoor soccer (futsal) clubs such as Sterling Soccer Club, FC Virginia, Herndon Youth Soccer over past several years. 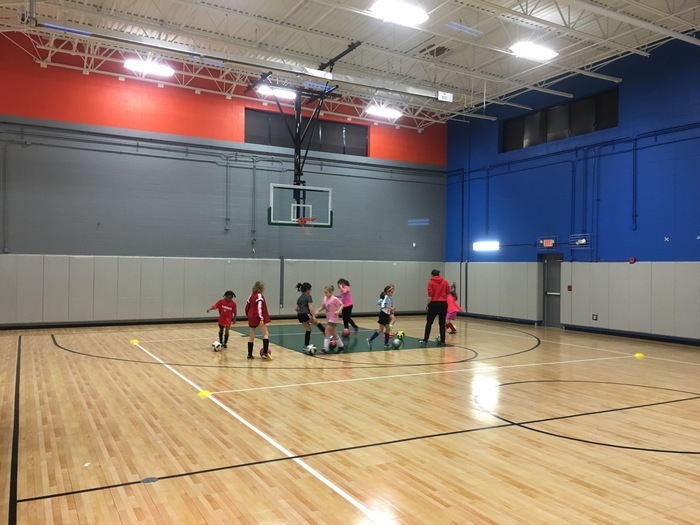 We host youth practices, clinics, and leagues seasonally. Please call or email us for making our facility your home for next season.